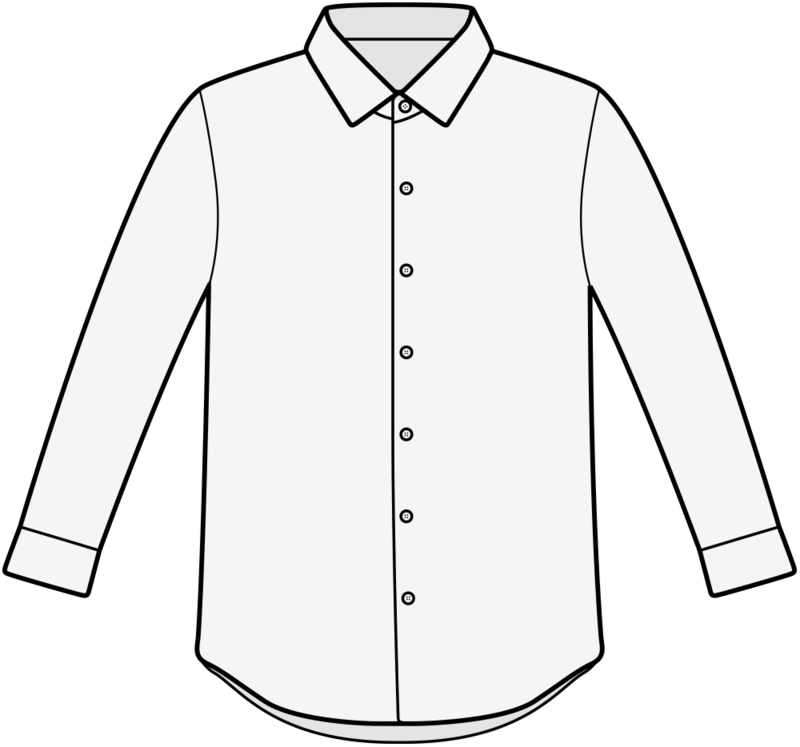 Up for a match? 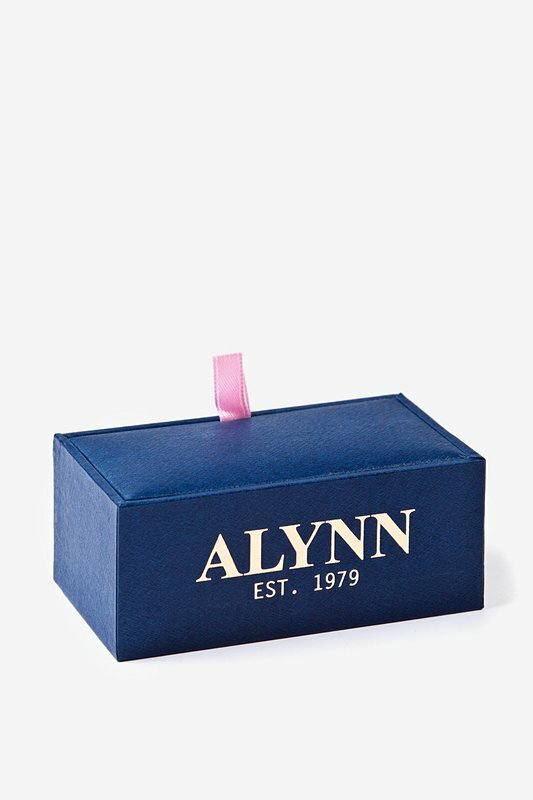 Show off your backhand and your ace with the Tennis Balls & Racquet Cufflink from Alynn Neckwear. With all the attention you get from this silver rho... read more Up for a match? 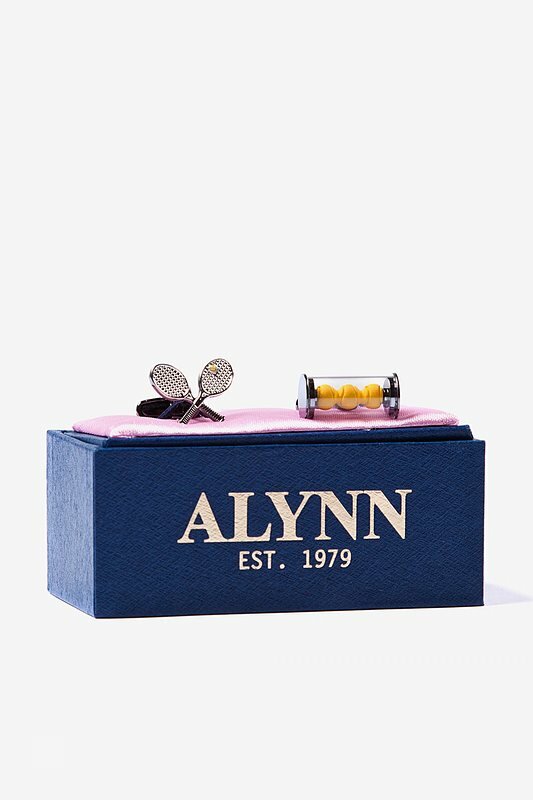 Show off your backhand and your ace with the Tennis Balls & Racquet Cufflink from Alynn Neckwear. 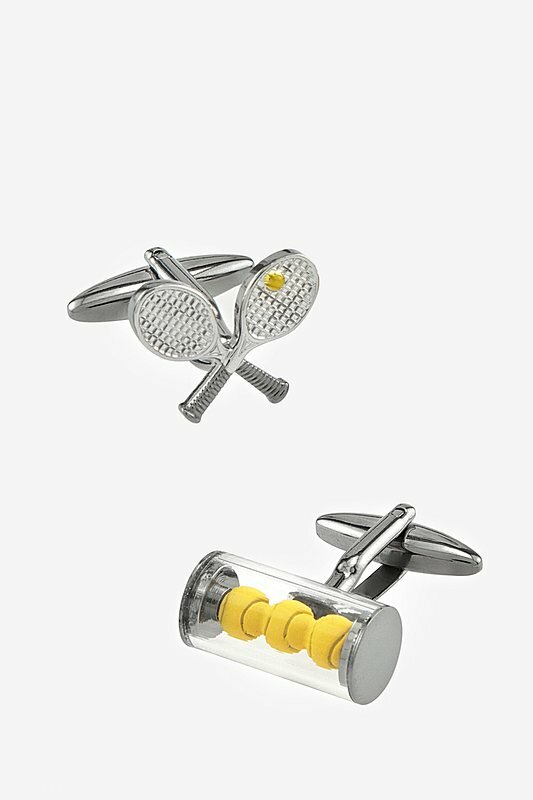 With all the attention you get from this silver rhodium cuff link, you'll surely find a worthy opponent to play tennis with!